Why is Reviewing the “Captain Marvel” Movie So Hard? Promotional image for the movie “Captain Marvel” (2019). I didn’t want to do this. I still don’t have to, but then again, there’s more hype about this movie than even last year’s Black Panther. When I was anticipating watching and reviewing that film, I was “irrationally” afraid that if I didn’t like something about it, I’d be forever labeled a “racist.” Fortunately I thought it was one of the better Marvel films, and that although it told a story of significant meaning to African-Americans, it also transcended race as the epic tale of a Prince confronting the realities of becoming a King. However, Captain Marvel (2019) which will have its general release to theaters this coming Friday (March 8th), seems to be getting a lot more press than Black Panther, at least to the best of my recollection. 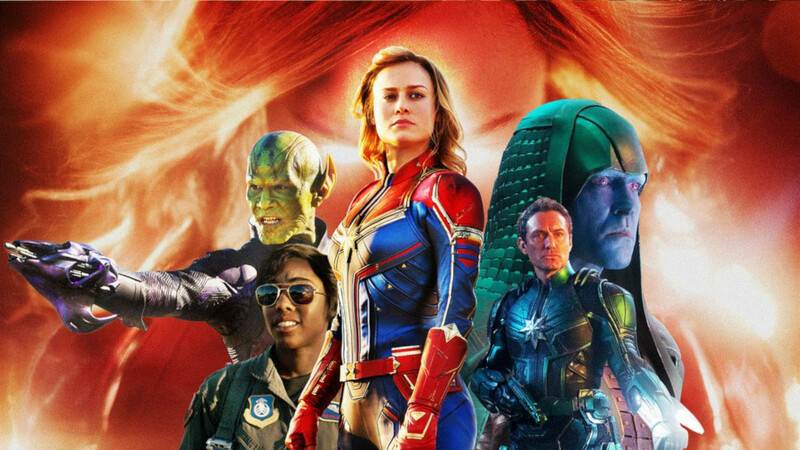 First of all, according to The Mary Sue (which leans pretty far to the left), the movie is getting tons of bad reviews pre-release, but it’s only being reviewed by misogynistic white males who hate the idea not only of powerful women, but of Captain Marvel (played by Brie Larson) being the most powerful hero in the Marvel Universe, even more so than Thor or the Hulk (okay, I’m exaggerating slightly). Apparently, the whole “Ghostbusters” thing, the next movie in the franchise scheduled to hit the theaters in 2020 isn’t over yet. In fact, the controversy seems to be just warming up. As you may recall, a little over a month ago, I wrote about the upcoming sequel to be directed by Jason Reitman, son of Ivan Reitman, director of the original 1984 film starring Bill Murray, Dan Aykroyd, and Sigourney Weaver. 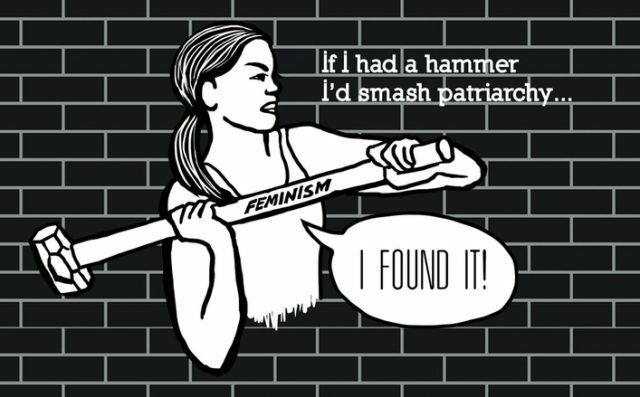 But the announcement that the 2020 film would be a direct sequel to the original, essentially bypassing the very badly received 2016 remake, made a few people angry, as if the younger Reitman’s vision was somehow a slight to that movie’s all-female cast in particular and feminism in general. 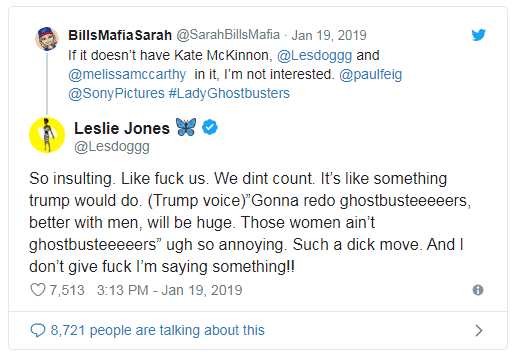 In fact, actress Leslie Jones, who played Patty Tolan in the 2016 film, got on twitter to express her extreme displeasure (to put it mildly).